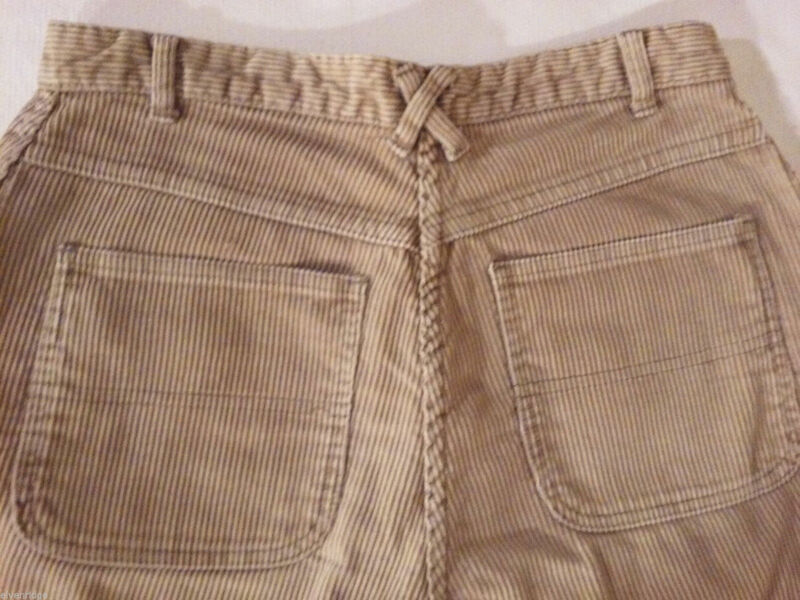 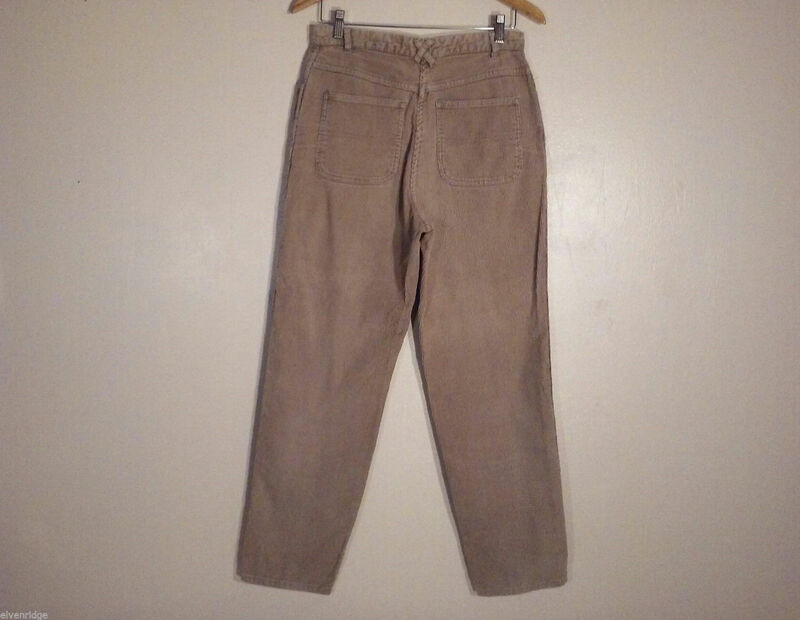 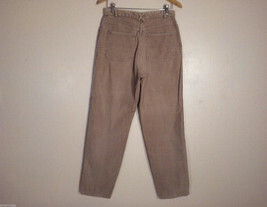 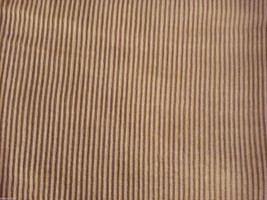 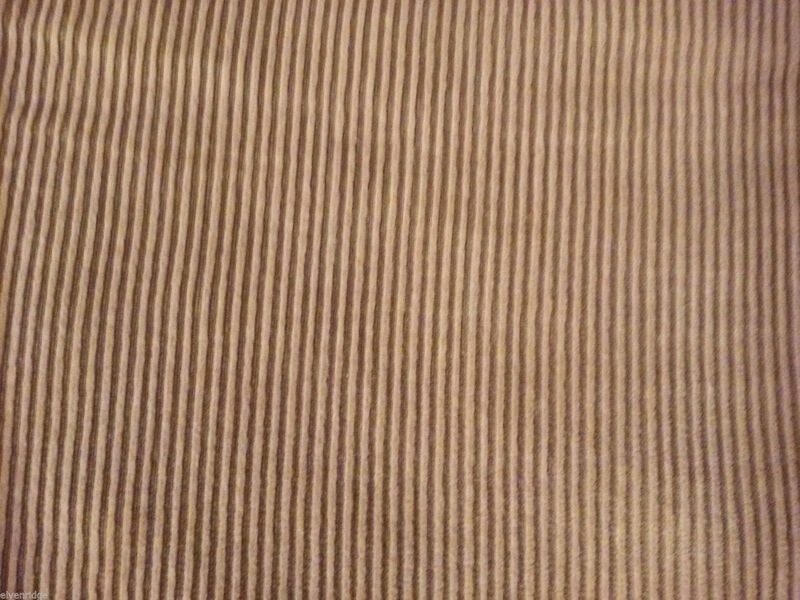 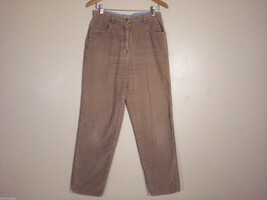 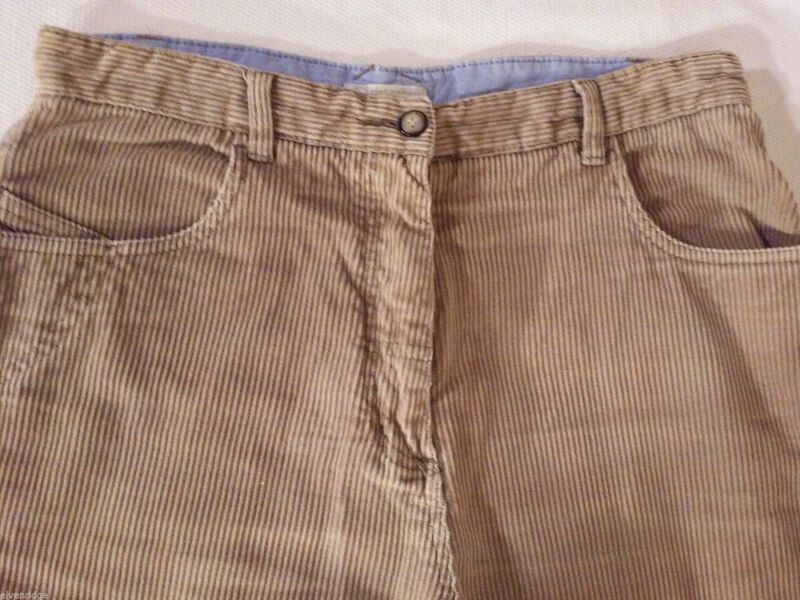 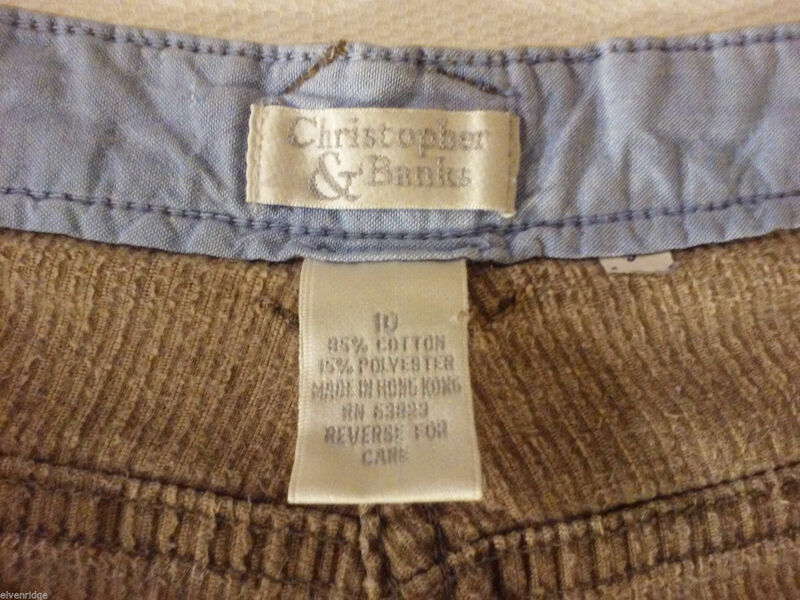 This is a pair of Christopher & Banks women's size 10 thick corduroy pants crafted from an 85% cotton, 15% polyester blend. Please note the following measurements to ensure that this garment has the right fit for you! 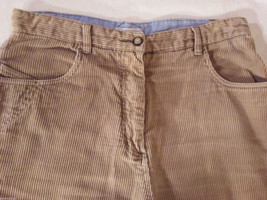 Inseam (measured inside crotch seam to bottom of garment): 29.5"